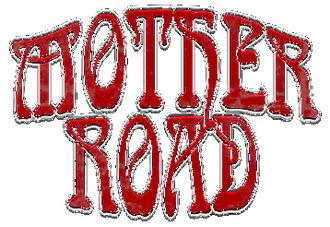 MOTHER ROAD is a brand new band formed in 2011 by the brainchild of Austin, TX in the USA based rock singer Keith Slack (ex Steelhouse Lane and Michael Schenker Group) and Berlin in Germany based guitarist Chris Lyne (ex SOUL DOCTOR). In the meantime, the line-up was completed with drummer Carsten Klick and bassist Frank Binke. Musically, their sound seems to be tailor made for all you fans out there digging 70’s kind of Classic Rock with bluesy influences. MOTHER ROAD first single "Dirty Little Secret" from their upcoming album is now available to download for free at the band page on ReverbNation and facebook.